Closeouts. Summer adventures await! 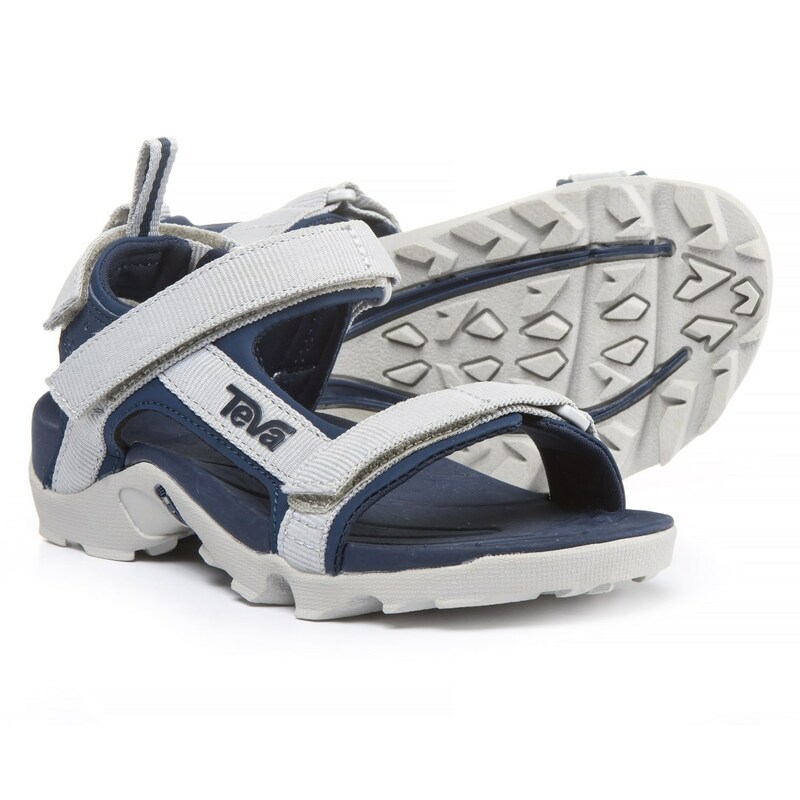 Teva’s Tanza sport sandals feature three cushioned straps — each with touch-fasten adjustability — a molded, water-friendly footbed, and a thick, lugged outsole. Bold little feet will be ready for anything!